Street Fighter EX spiritual successor Fighting EX Layer is now available on PlayStation 4, but developer Arika still has post-launch support planned for it. It announced on Twitter that it would be adding two new characters, free of charge – Vulcano Rosso and Pullum Purna. Their release dates will be revealed at EVO 2018, taking place on August 3rd. Other features that will be coming in the next program update include the option to enter Training Mode after connecting to a match. Arcade Mode is also confirmed, though it may have a different name at launch. Arika is currently planning to release this update by July end. As for the base game, Fighting EX Layer is currently available only for the PlayStation 4. It sports a 2.5D aesthetic but includes familiar gameplay features like Super Cancels. Perhaps the newest feature for an Arika fighting game is Gougi Boost, which lets players customize a special Gougi deck for use during matches. These grant different bonuses and other special enhancements. 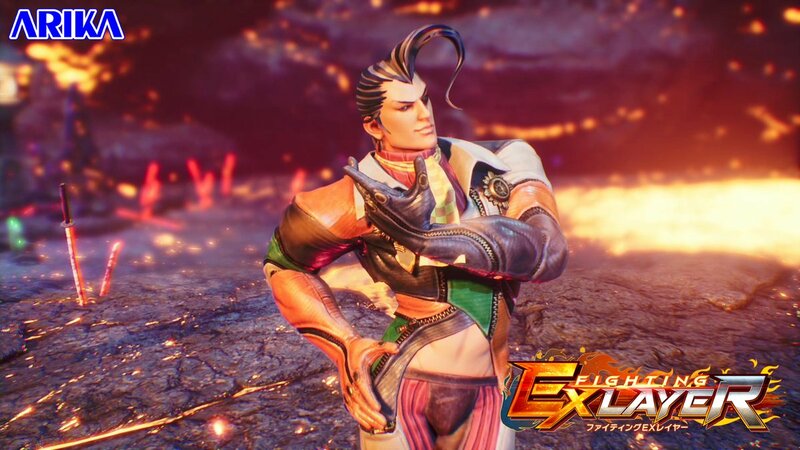 If you’ve played Fighting EX Layer, what are your thoughts on it? Let us know in the comments below.